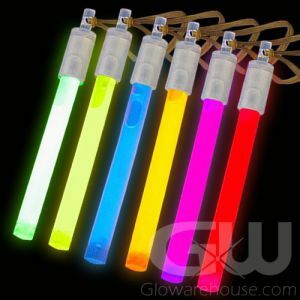 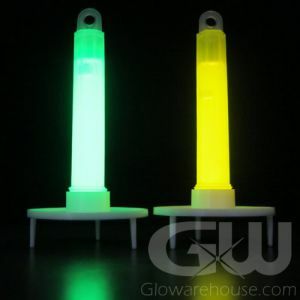 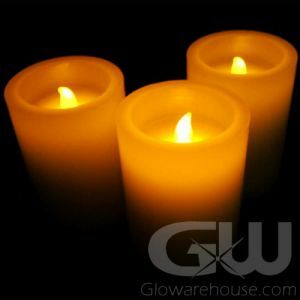 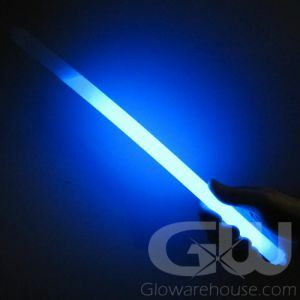 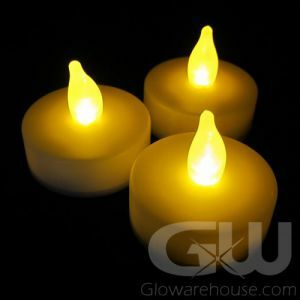 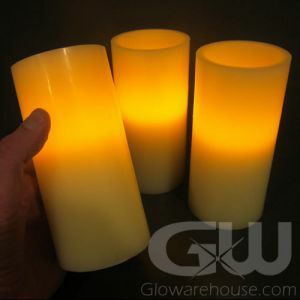 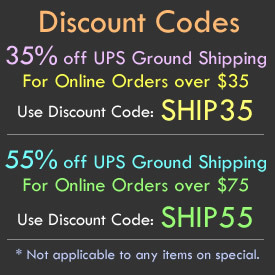 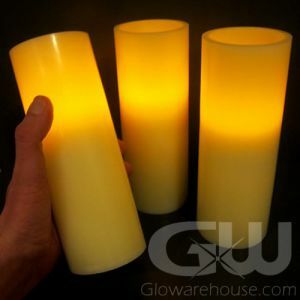 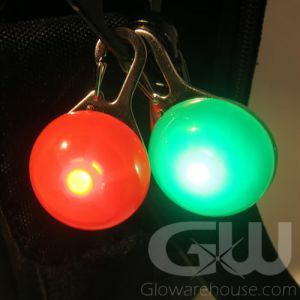 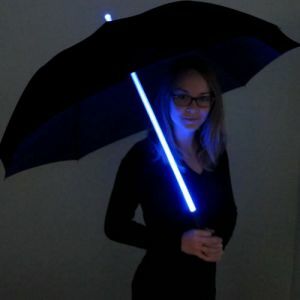 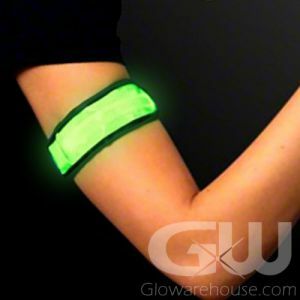 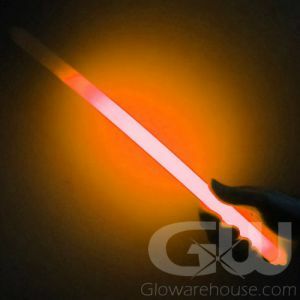 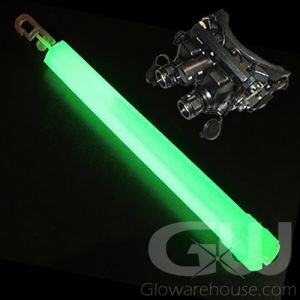 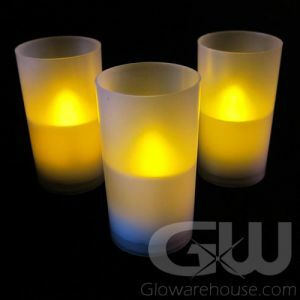 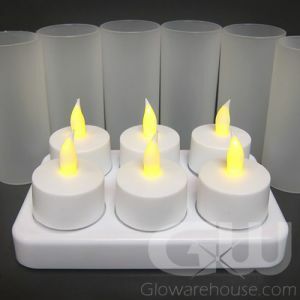 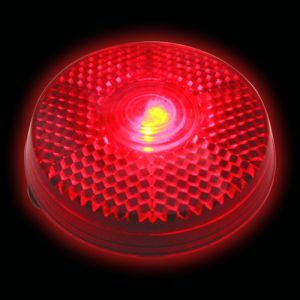 Be prepared with safety glow sticks and emergency light sticks from Glowarehouse.com. 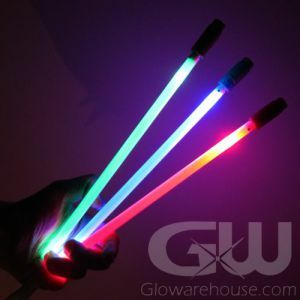 Glow Sticks are a simple and safe solution for any emergency lighting situation. 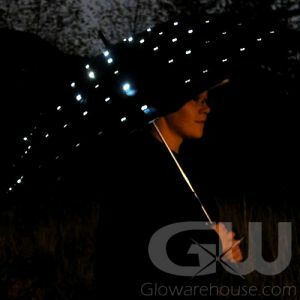 They are a waterproof, non heat producing and non-sparking source of light. 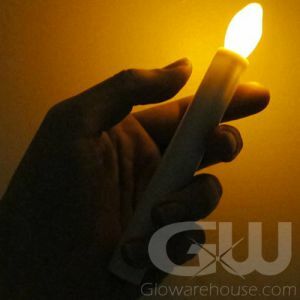 So you can use them underwater or during heavy rain storms or floods, and because they are non-sparking you can even use them during a gas leak! 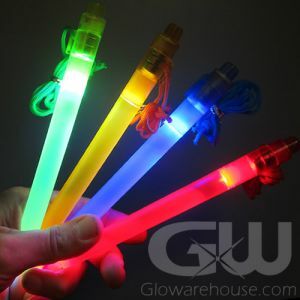 The Premium 12 hour 6” Glow Sticks have been used on military training, by police forces, the coast guard and search & rescue teams. 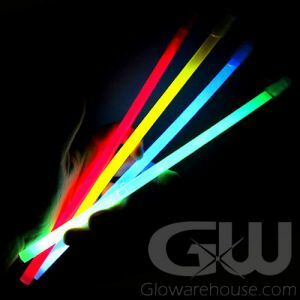 The 12 hour safety glow sticks are individually wrapped with a shelf life of 5 years. 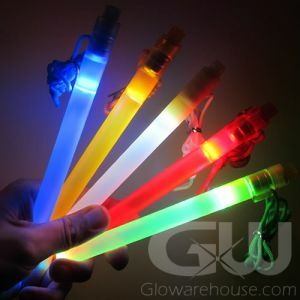 Uses for emergency glow sticks include path & area markers, position & personal markers, as a signalling device or traffic wand and as a reading light for maps & instructions.